It will be a blend of Fun, Culture when Urban meets culture in sixth edition of the annual Batalo dance fest scheduled for the 25th and 26th of August at Ndere Cultural Centre. 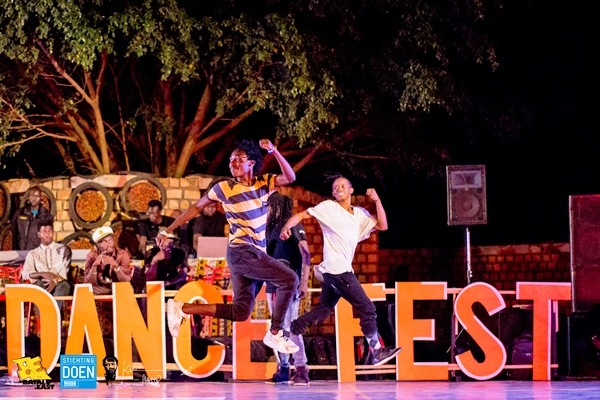 In celebrating its sixth year running with annual festival, Kampala’s largest dance festival will see fans flocking from all over the country to attend. 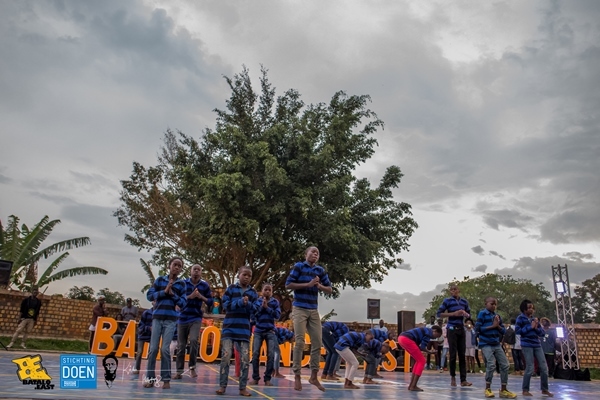 The festival is a wind-up of Batalo’s yearly activities that include the monthly workshops (The Equation), Dance Labs, Kuhamahama in Maracha district and regional dance exchanges with dancers from around East Africa and DRC. Speaking to the CEO Batalo Abdul Kinyenya The “Batalo East Academy” which is a 5day intense dance education program, from 20th – 24th August. This is a unique opportunity for 40 dancers who have applied from around Africa to participate in classes taught by local and international experts who include Wesley Ruzibiza from Rwanda, Lubega Collin of Sosolya Udungu from Uganda facilitating the Traditional dance workshops, Bob who is an orthopaedic and physiotherapist and Masaba Roger one of Uganda’s renowned dance choreographers on dance pedagogy and choreography. In the event that is set to be at Ndere Centre Amphitheatre, Kinyenya explains that the festival will start with a Dance cypher for all dancers. The Dance Competitions will then kick off at 12 pm with dancers from all over Africa and a few showcases during the course of the battles in categories such as Krump, Afro-house, Style Yake, 2 on 2 Newstlye Hip-hop and 5 on 5 All styles crew battles. Last year, Dancers from DRC came with a lot of strength and almost took all the titles. The night ended with threats from Ugandans to take the titles back! 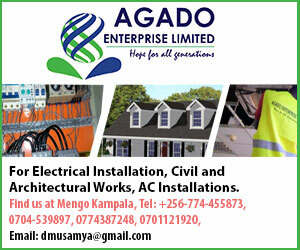 Will the Ugandans be able to wash the Congolese and win back the titles or will there be surprise winners from Rwanda and Burundi!! 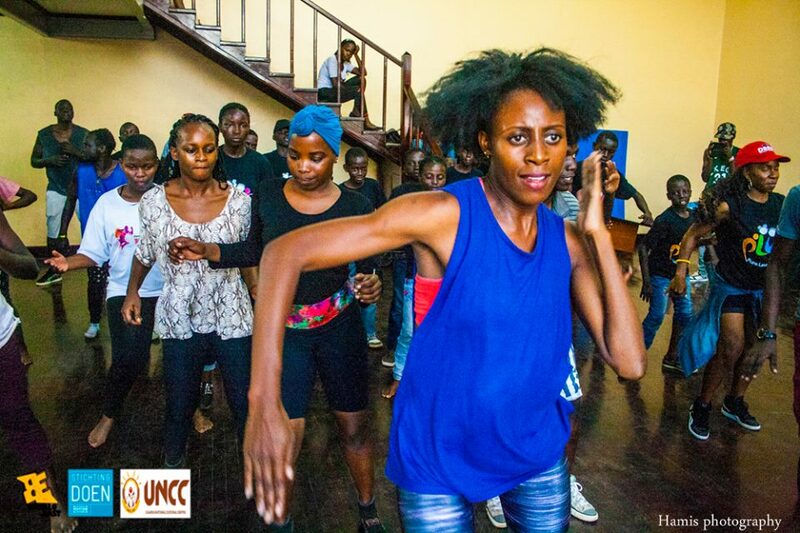 Kinyenya explains that Sunday 26th August offers an evening of Dance Theatre /Social Development Night will offer performances focusing on the fusion of Traditional, Urban with a contemporary expression. The dance pieces will tell everyday stories and social messages by some of the best dancers in and around Africa. This year’s performances have been carefully selected so expect a lot of surprises in this year’s Dance Theatre Night! Batalo East an organ of different artists and freelance managers was formed on the basis of building a bridge between traditional and urban dance, encouraging young people and dancers to value and incorporate traditional African art forms into their lives and artistry, alongside their development as global citizens and artists on the international stage. Batalo East offers workshops known as ”The Equation” at National Theatre the last Saturday of every month that is free of charge.